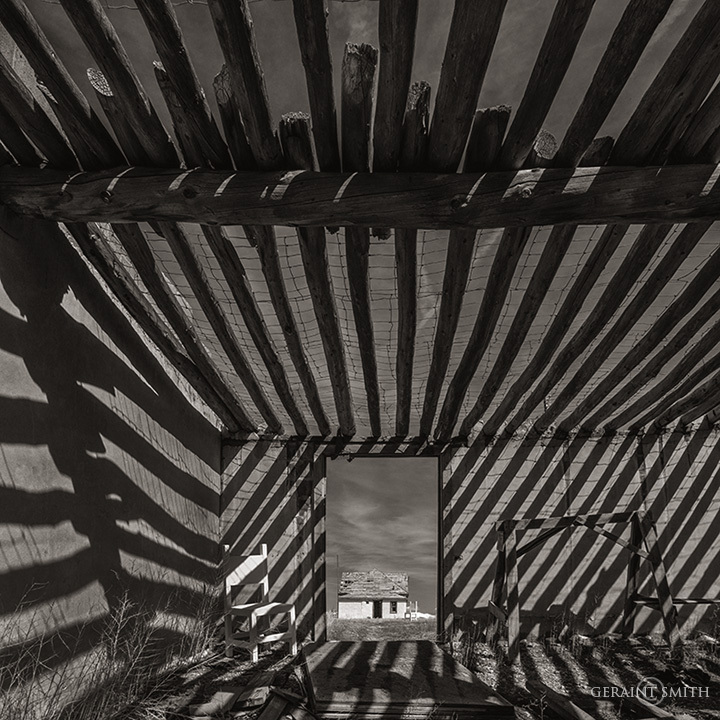 Ghost Chair, Shadows, San Luis Valley Homestead. Wow love this abstract photo. Had to look closely pulled me right in then had me panning out. Great job . Brother .